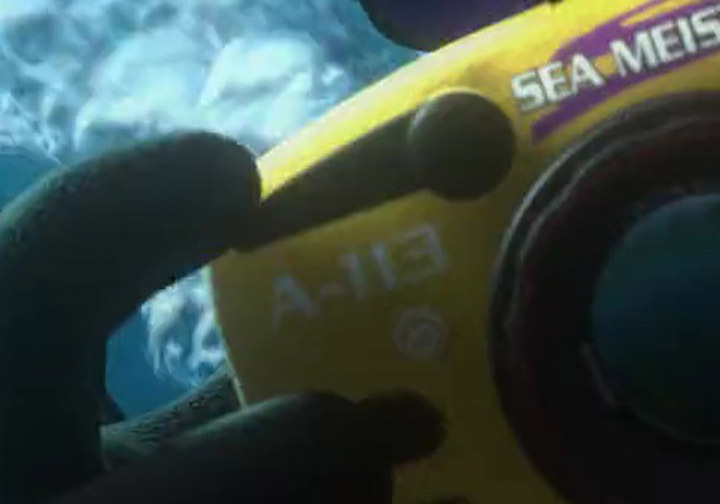 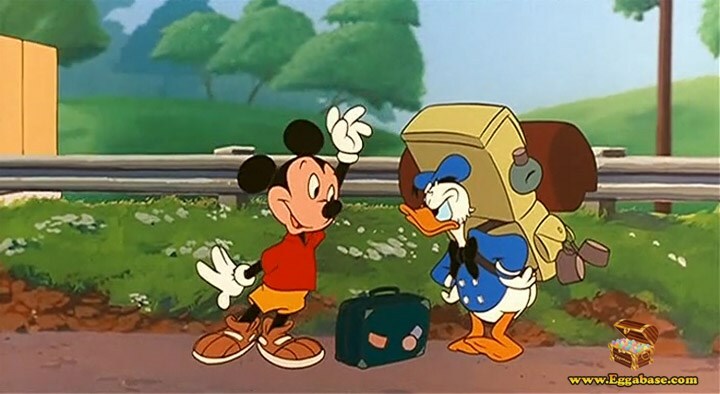 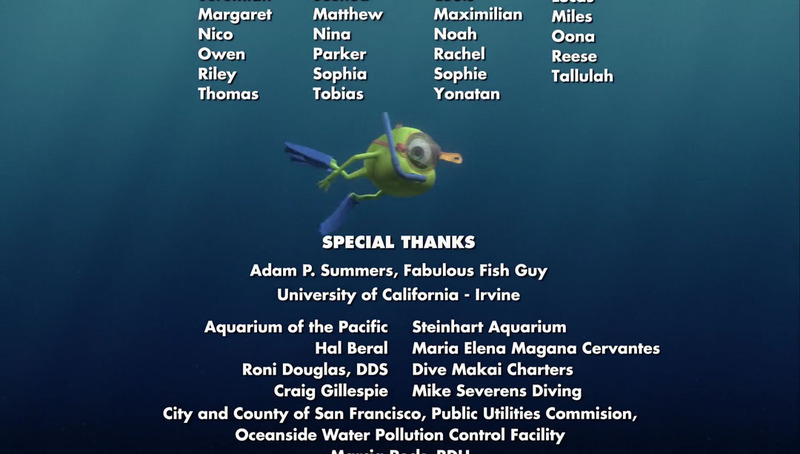 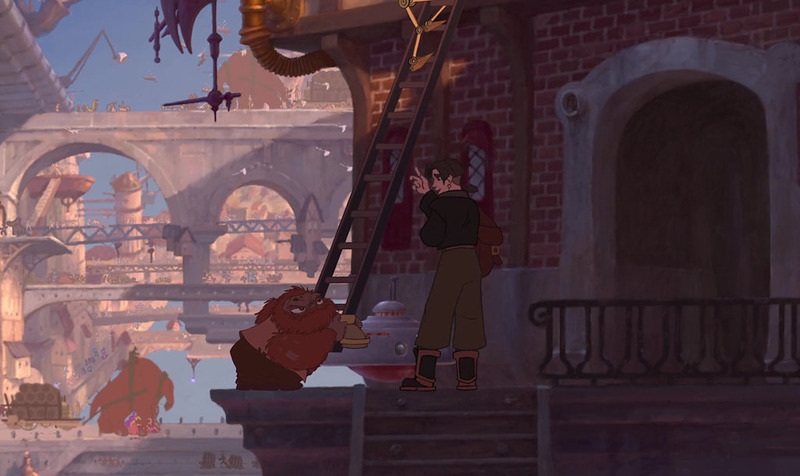 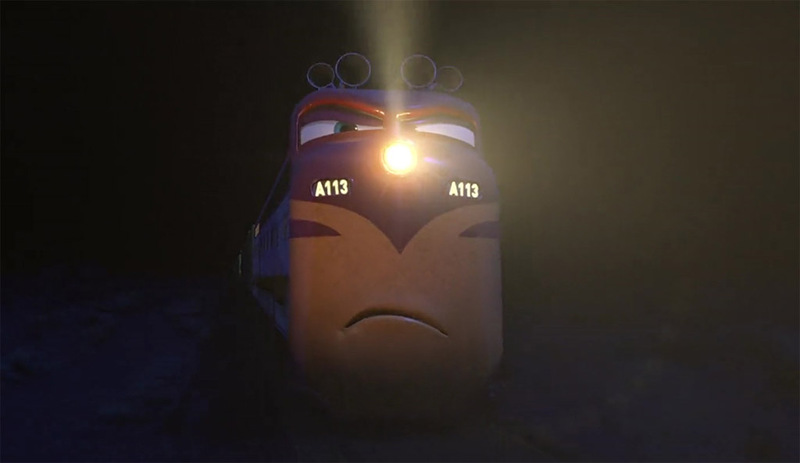 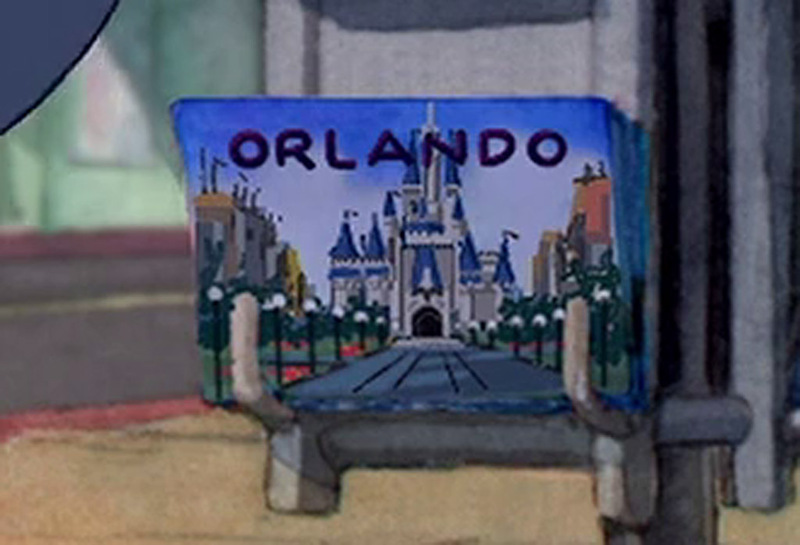 Throughout the movie multiple references to Buzz Lightyear from Toy Story can be seen. 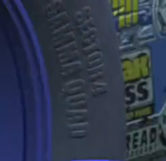 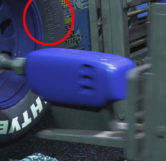 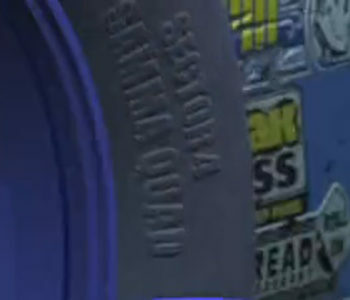 During the first race when the cars are seen pulling into a pit stop, very briefly when the camera focuses in on a blue cars tire being changed you can see the words, “Sector 4 Gamma Quad” written on the tire. 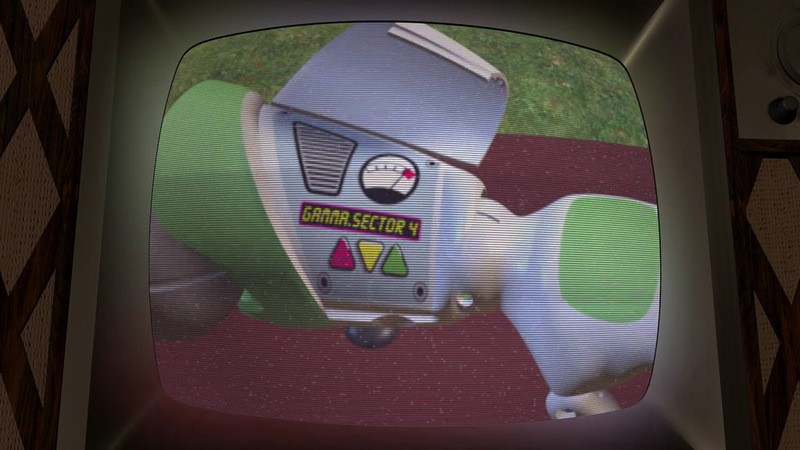 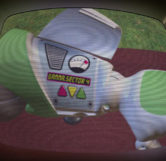 In addition to the tire itself being a “Lightyear” brand, Gamma Quadrant, Sector 4 is where Buzz Lightyear is stationed in his story and where he frequently fights against the evil emperor Zurg.